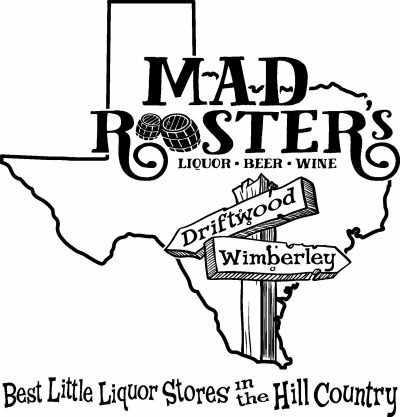 Join the chamber to welcome Mad Rooster’s Liquor Store to our community. Mad Rooster’s offers Liquor, Beer, Wine, Cigars and Gifts. Located next to Community Pizza in Wimberley.